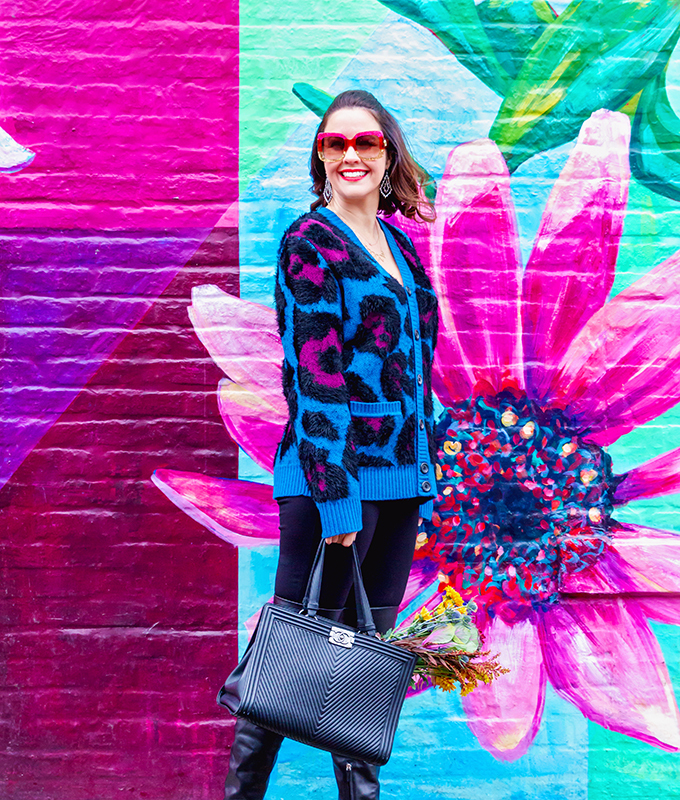 As much as we love the cold weather and bundling up in jackets and sweaters all season long, what we don’t love is when our sweaters pill, shrink, snag, or stretch out. It can make buying and wearing sweaters less than fun. Sweater care is so important! 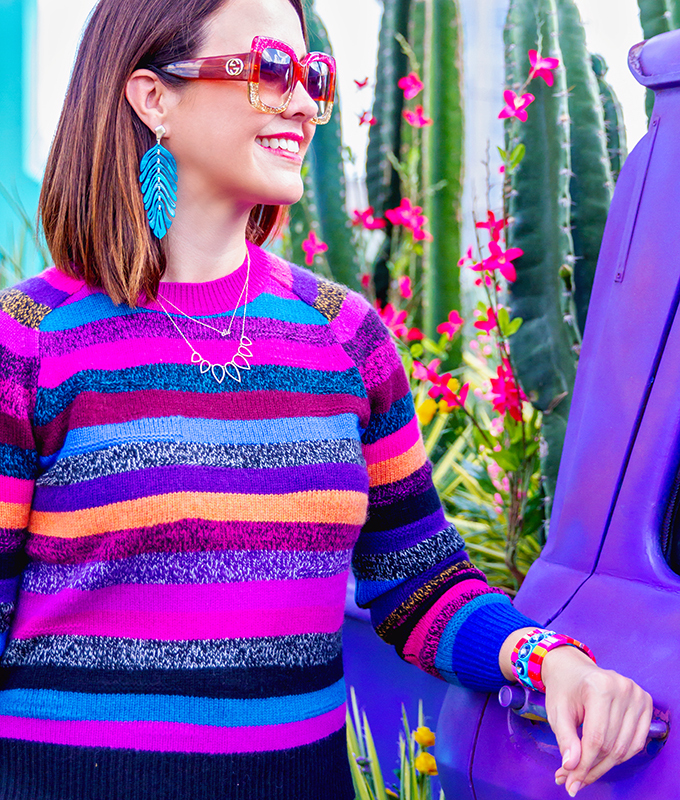 If you have the right tips and tricks in your arsenal and know how to take care of your sweaters, you will look forward to buying them and wearing them all season long. 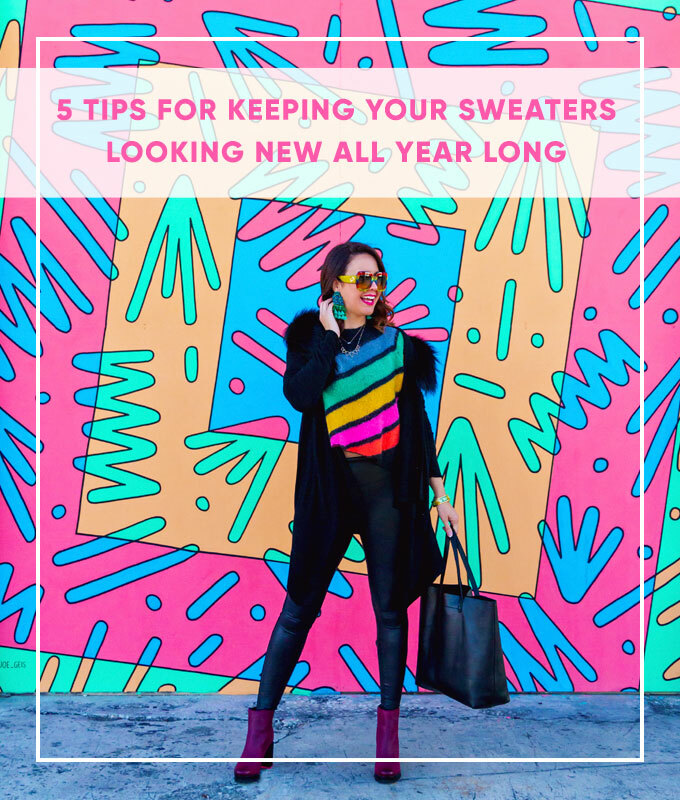 So keep on reading for five tips on how to take care of your sweaters so they last for years to come. First and foremost, read the label! It’s incredibly important to follow the instructions on the label. If it says ‘dry clean only’ don’t put it in your washing machine. If it says “wash on delicate cycle” be sure to wash on said cycle. If it says lay flat to dry, do so! This could be the reason the sweater lasts or doesn’t last. And if you’re in the market for a sweater that doesn’t require dry cleaning, be sure to check those labels before purchasing. We’ve all heard that you can take a razor and “shave off” the pills. But if we’re being honest, that makes us nervous. What if you shave too hard, and rather than removing pills you make a hole? For less than $10 you can get yourself a pill remover that will make removing those pesky little guys easy peasy (like this one or this one). Never ever hang your sweaters!! We’re sure you’ve heard this one before, but it’s incredibly important. 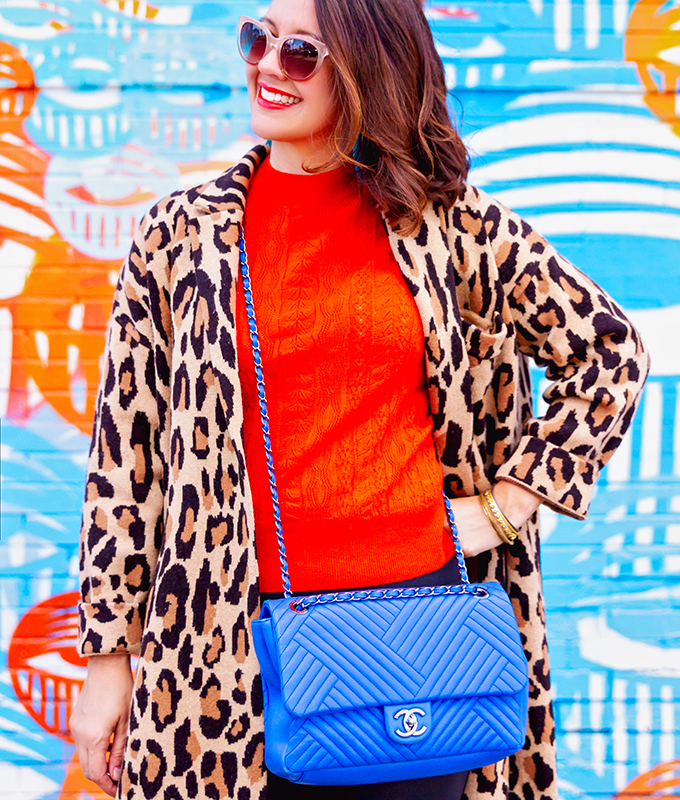 Oftentimes sweaters are very delicate and the slightest “pull” at them can completely ruin it. Hanging them will stretch them, and no one wants that. Always fold your sweaters, no matter what. Regularly check your sweaters for lint and other random fuzz that shouldn’t be there. Keeping a lint roller on hand will ensure you won’t ever have to deal with the dreaded situation of already being out noticing the equivalent of a dog’s coat of hair on your back. Before you put away your sweaters for the season and store them until fall, be sure each one is clean. It’s worth taking them to the cleaners before storing them even though you won’t be wearing them again for a while. If you store them dirty, they could get ruined over time in storage, they can start to smell, and so on. And this way, when you do take them back out they’ll be clean and ready for you to wear! 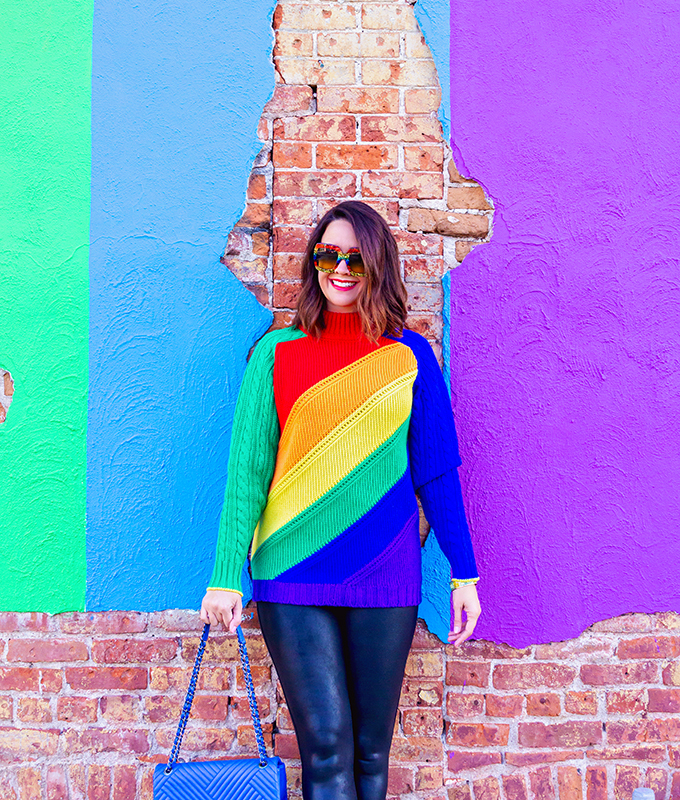 Now enjoy some of our current favorite sweaters below! 1. 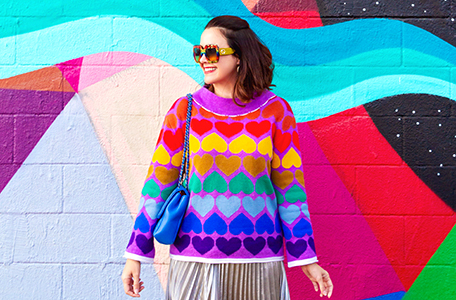 Do you have any great tips when it comes to taking care of sweaters? Would love to hear in the comments below. 2. Which sweater are you eyeing from above? Thanks as always for sharing, my friend! Little white dress with pink accessories.